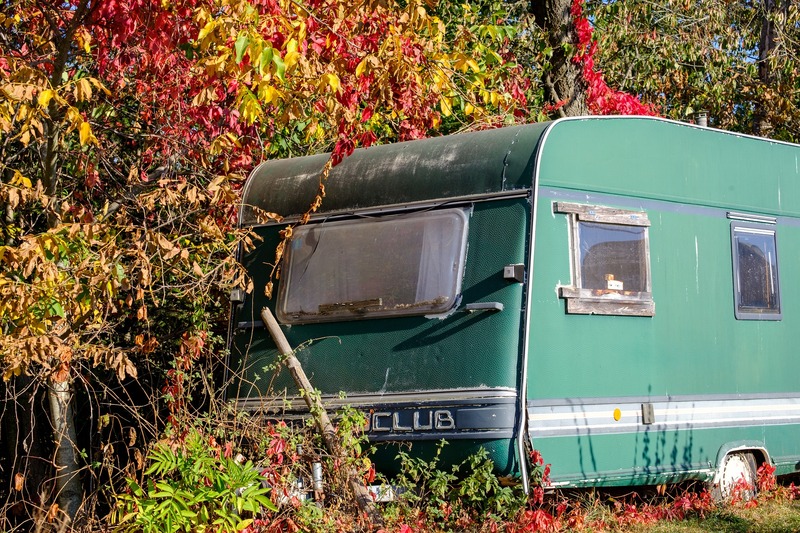 Fall is in the air at campgrounds and RV parks around the country. 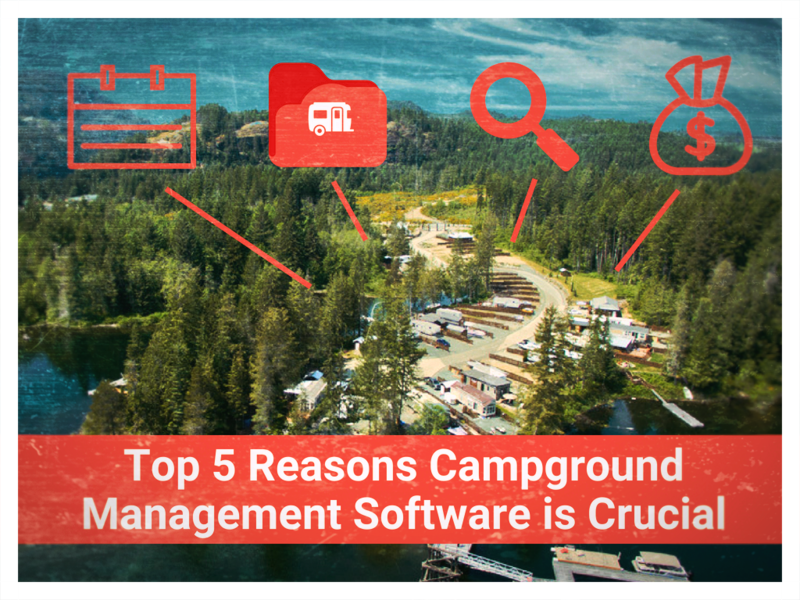 Before we head out of the office for turkey and fixings, we’ve rounded up the best tips for busy campground and RV park managers to make the most of the season for their campers. 1. 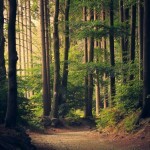 Establish online presence to better reach your campers! 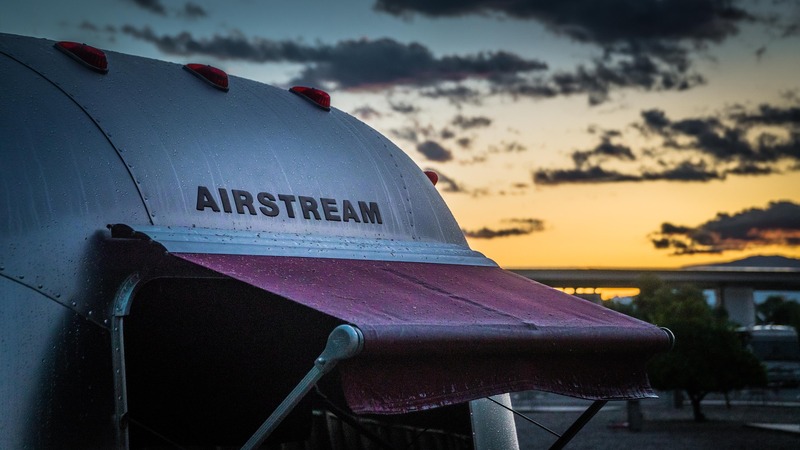 While it may be true that camping is a way to unplug and recharge our own batteries, having an established online presence can make all the difference in improving camper satisfaction. 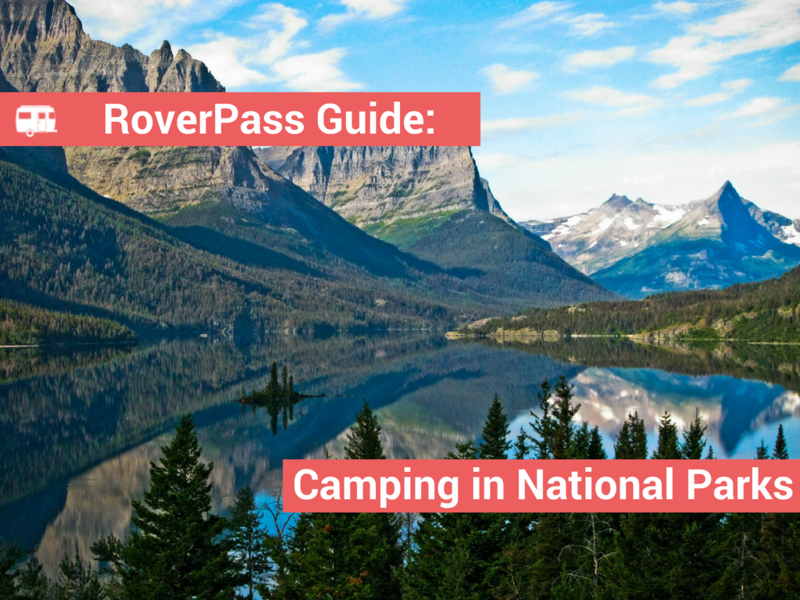 A social media account, webpage, or updating your RoverPass listing not only makes it that much easier for prospective campers or RVers to find your park, but also provides a platform for you to communicate with your campers! 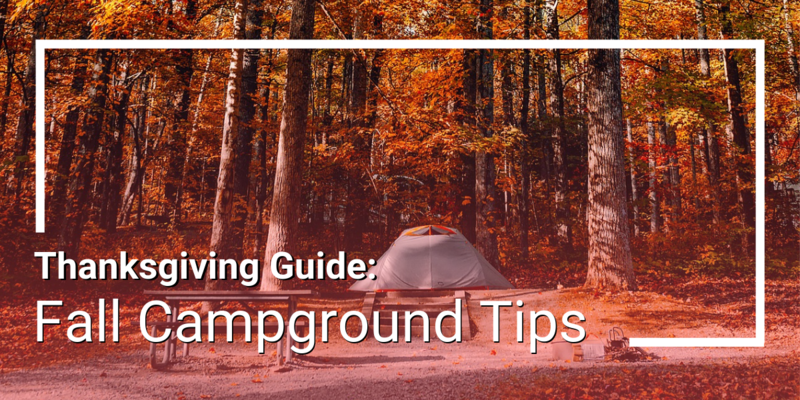 Depending on your campground’s location, the chill of fall can be quite fierce. 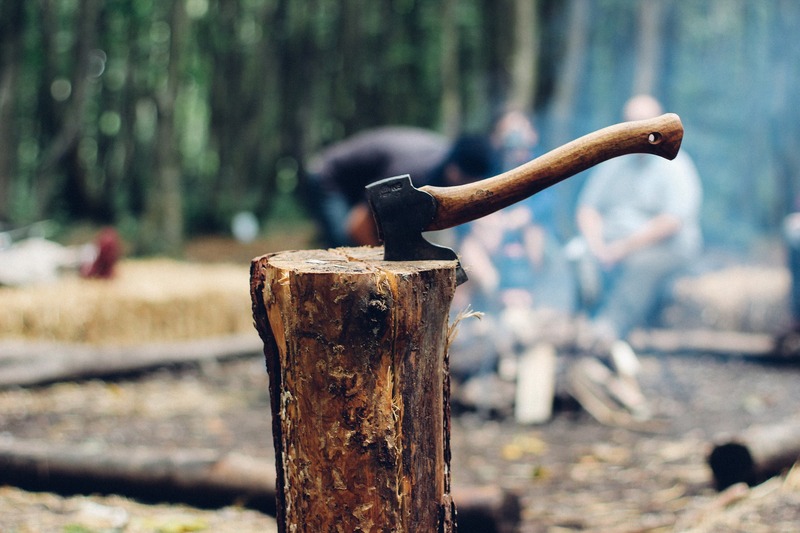 Now that you have a place where you can share with campers, communicating a promotion like complimentary firewood/kindling becomes a walk in the park. Accommodating for the colder weather by offering free fire supplies is a nice holiday touch and adds value for the camper. Sometimes, extra amenities aren’t enough to draw out holiday travelers, so it’s important to set up off-season pricing that makes sense for your park or campground. 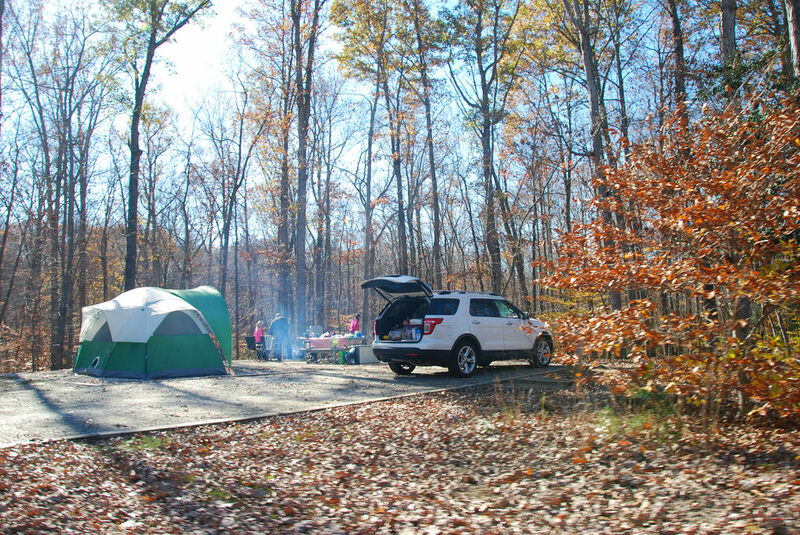 Lowering prices for the winter can help bring a greater volume of campers. Part of the joy of road tripping, RVing, or camping during this time of the year is the wonderful palette of autumn colors that cover the country. (Well most of it, we maintain a nice brown/green here at RoverPass HQ in Austin, TX). If your park has sweeping vistas or even just colorful leaves, show it off on your website, directory listings, or your social media pages to highlight the natural beauty of your park in the fall. 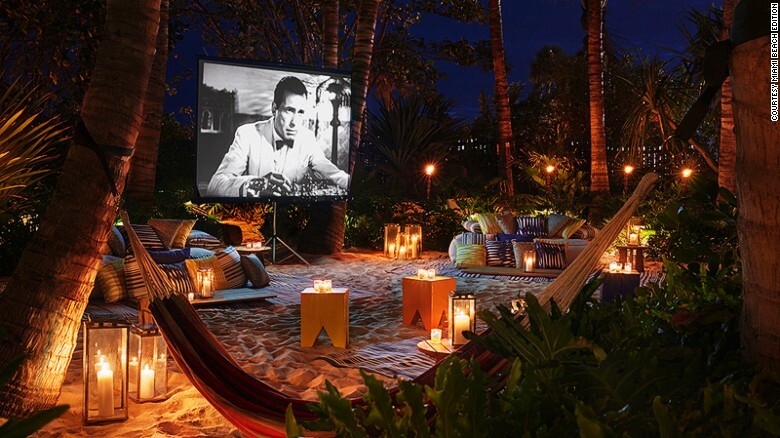 Holidays can get busy and unpredictable! One easy way you can make travel planning more convenient for the campers who come your way is by getting set up to allow them to make reservations online. It’s fast and easy for everyone involved! Make more time in your schedule this holiday season by reducing phone calls and manual organization. You can learn more about online reservations here.